Here's a great example of our photo booth being bigger and bolder than the run of the mill photo booth. Our photo booth is an open air photo station - that comes to you. From candid to posed - this is the perfect set up for so many fun events. 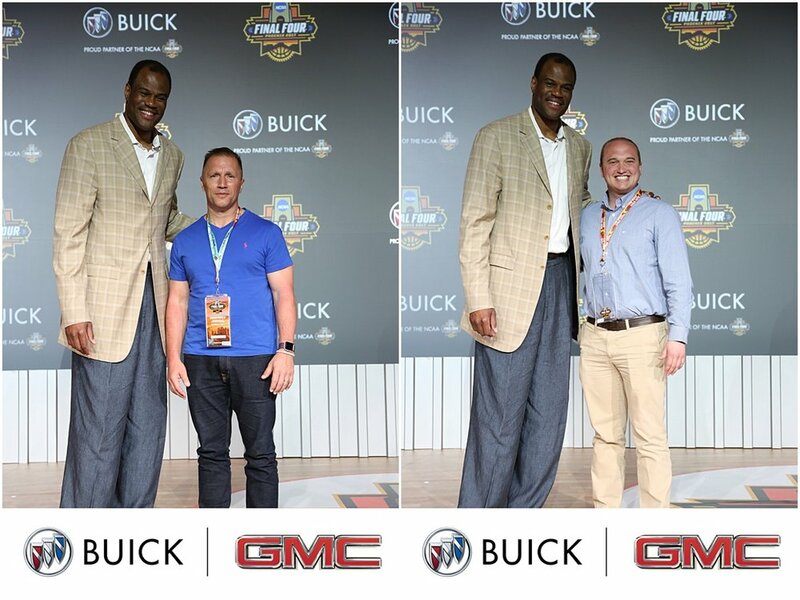 Buick GMC was hosting a company meeting over Final Four Weekend at the Sheraton Wild Horse Pass. 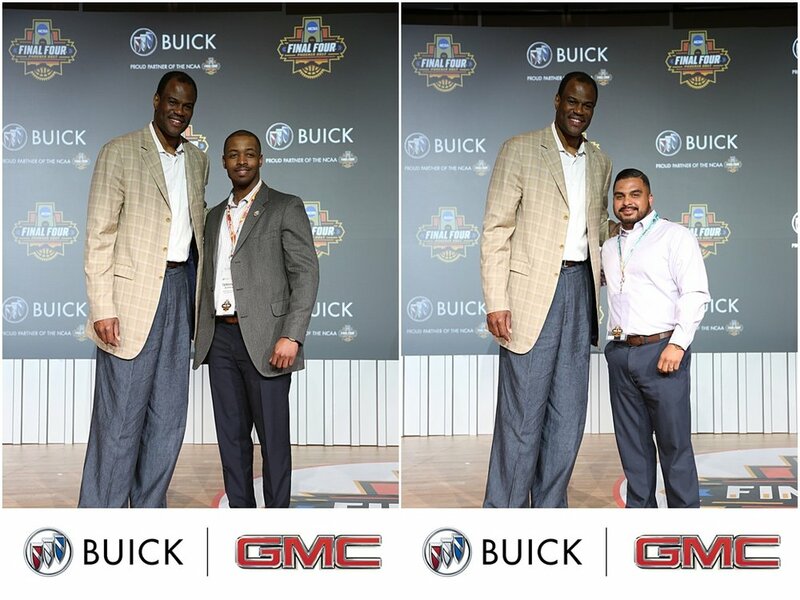 They had a very inspiring couple of hours that culminated in David Robinson speaking to the room. I have always liked him, from way back - but hearing him speak just made me admire him so much more. One of the other benefits of our job is getting to hear some pretty amazing speakers at these corporate retreats / events. He was motivational, honest and inspiring. And he hung around to have photos taken with everyone, sign autographs and even chat with Keith about the Navy days (that they both share). The admiral was a huge hit!